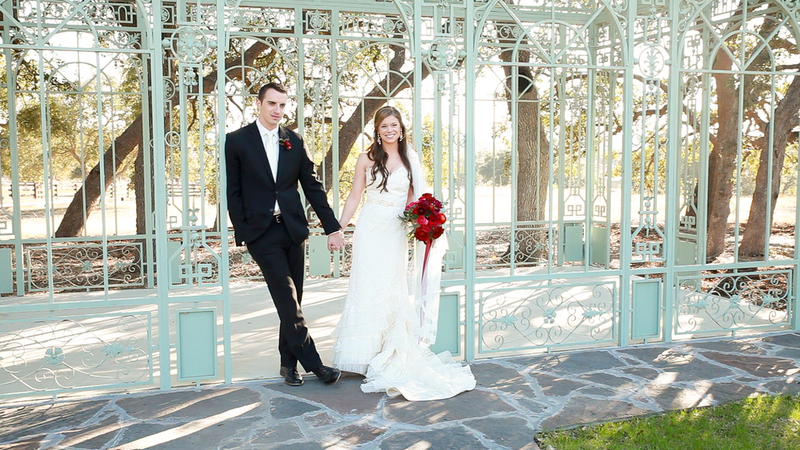 Austin wedding videography has a new player in town. 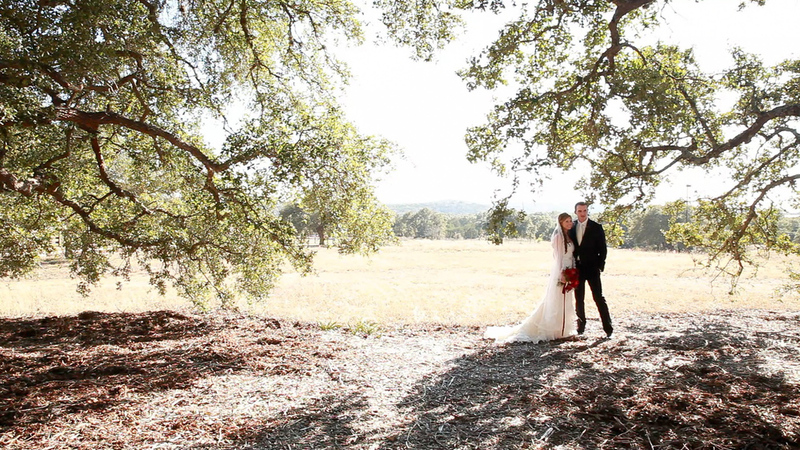 Starting in 2014 Moonlit Weddings takes a fresh approach to wedding videos by incorporating classic films with modern cinematic techniques. While maintaing the romance of Texas with the eccentricities of Austin we use wedding videography to capture the moments in life that make a persons life special. With the latest technology and modern gear we capture the moment with the technical expertise your wedding video requires. With the convergence of both music and video your day transcends the moment and captures the feeling you experienced during that magical day. Inspired by Austin’s rich history and tradition as the mecca of Music in the south we pair are videography with music that sets the tone for your southern Texas wedding. Are personnel has 15 years of experience in both photography and videography. We are artist and storytellers with an expert eye towards the little details that can make a film special. That with a fresh editing style that adds color and style to your video and jumps off the screen to translate on all web platforms. Personally overseeing all aspects of production, never outsourcing any part of the process. With local Austin talent we at Moonlit make every event something unique and never cookie cut any aspect of the process. It’s tailor made for your venue with your color scheme and your style and personality. We want our relationship to be something that lingers and stays with you for years to come. A video that you and your family will look back on endearingly for the foreseeable future and cherished for as long as the love of your relationship continues. With the bride and groom being featured on equal footing both shine and highlight the beauty and handsomeness of the couple. Its a responsibility we take seriously at Moonlit Weddings and don't take this duty lightly. My name is Jake and I have worked as a photographer and videographer for the last 15 years. I started MoonLit Weddings, with the simple idea of creating personalized, cinematic wedding films in an artistically beautiful and whimsical style reminiscent of a Wes Anderson film. Moonlit Weddings offers a one of a kind experience specifically tailored for YOU. With my team of cinematographers, I work to create productions that incorporate the latest technology and modern gear to capture the moments with the technical expertise your wedding video requires. Paired with a fresh editing style, a love of a good design and an addiction to Etsy and Pinterest, MoonLit Weddings looks to embrace the romance of Texas with the eccentricities of Austin.